Traveljunkieindonesia.com – Feeling overworked, stressed and exhausted? You need a beach escape. 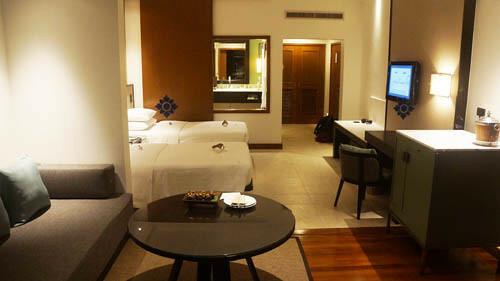 This day, we bring you to see my newheaven room at Hyatt Regency Hua Hin, Thailand. 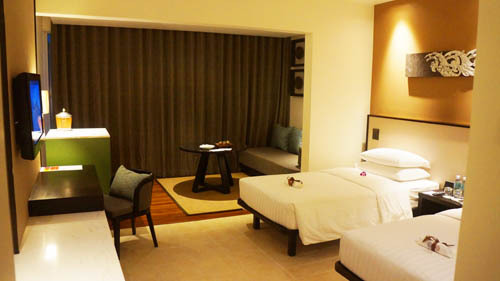 A three hour drive from the Suvarnabhumi Airport or 18 minutes’ drive from the Hua Hin airport. 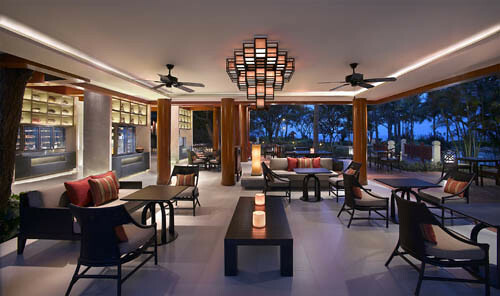 Discover the splendour of Hyatt Regency Hua Hin. 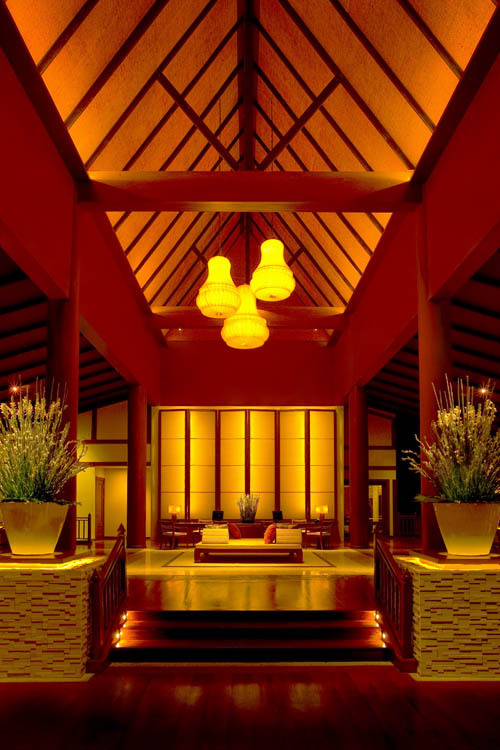 This Hua Hin luxury hotel is located 230 Km south-west of Bangkok, on the Gulf of Thailand. 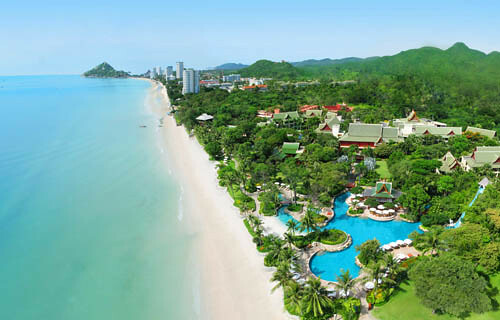 Enjoy beach resort’s 200-metre long beach-front, the longest of all Hua Hin hotels. Spread over 16 acres of lush tropical landscaped gardens with exotic foliage and secluded ponds, the Hyatt Regency Hua Hin is host to the Barai Residential Spa. 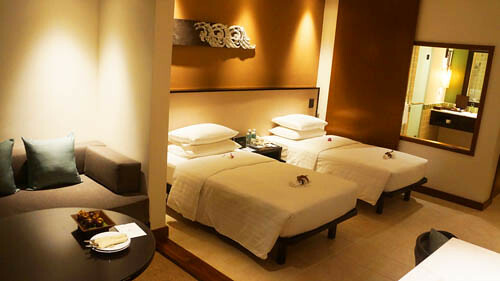 Indulge in Hua Hin beach resort’s decadent spa services in one of the spa’s 18 exotic treatment rooms. 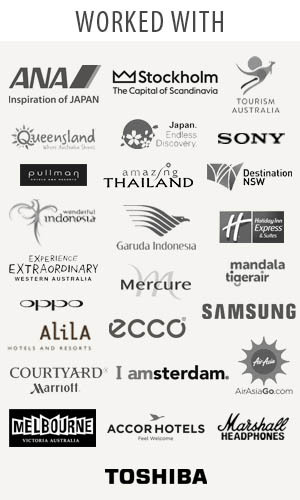 “Hi Bowie, it is a pleasure to welcome you to Hyatt Regency Hua Hin. 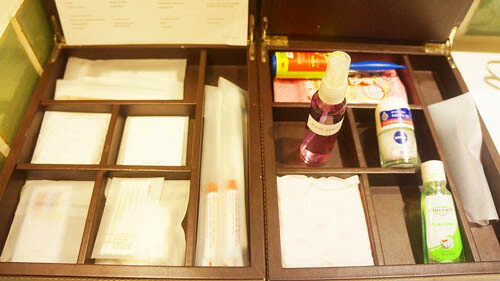 I wish you a pleasant and comfortable stay.” said Sammy Carolus, General Manager. A great hotel for all. Quiet, beautiful and no need to leave. Beautiful food and all located right on stunning beaches. The service was great and nothing seemed to be too much trouble. As soon as we arrived, we were greeted with a very refreshing fruit-based welcome drink. Simple and efficient was the hotel check-in. 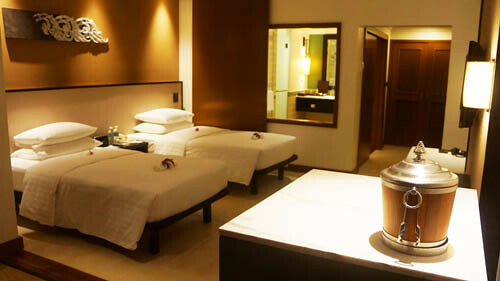 First impression, our room was lovely – the decor is Thai modern, very clean, light colours and comfortable. The bed was great, clean and the pillows were to die for. Can’t fault it in any way. Coffee and tea, a good Thai selection. And, we didn’t have problem finding power sockets. Everything was absolutely fine. The bathroom was good, with great lighting and was very spacious. We had a sweet bathtub and shower which looked very inviting. It was always nice. I was seriously impressed as I wasn’t expecting it. 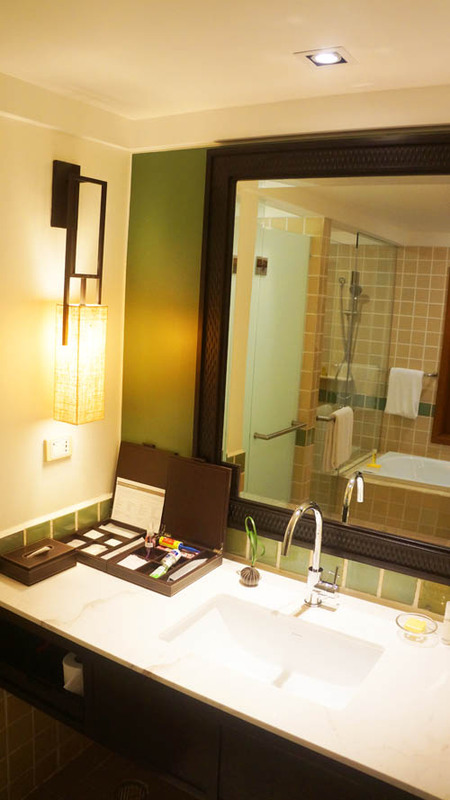 I really liked the bathroom – very modern and clean-up, but very tasteful. 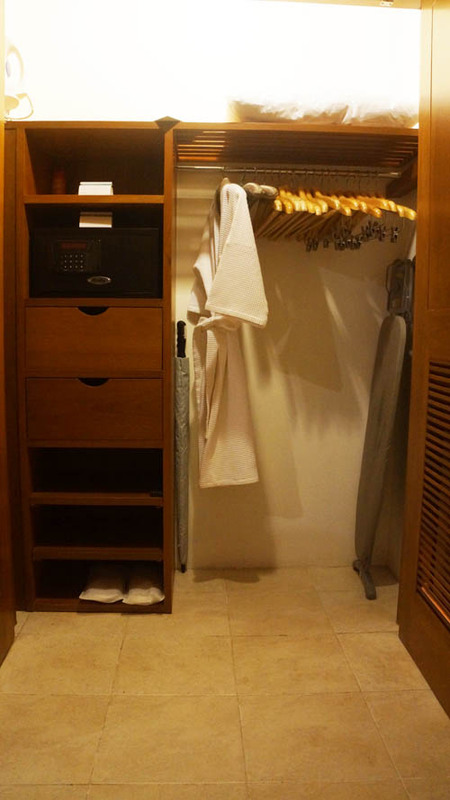 Towels – yes, please! How many and how soft and lovely? Lovely and soft. And plenty. We had luxury toiletries which is always a nice touch. 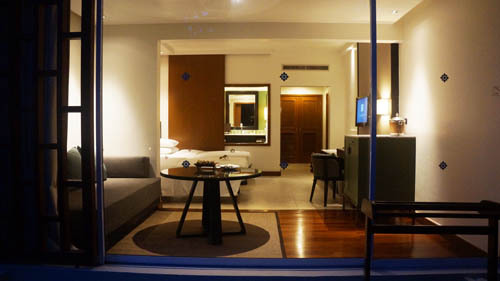 Overall, I enjoyed my stay at Hyatt Regency Hua Hin and have no problem recommending it. I would recommend it to my readers without a doubt. I really felt like at home. It was really nice surprise. The hospitality were outstanding throughout my whole stay. A big thank you Tourism Authority of Thailand, Garuda Indonesia, my readers, for following and supporting me on this journey! 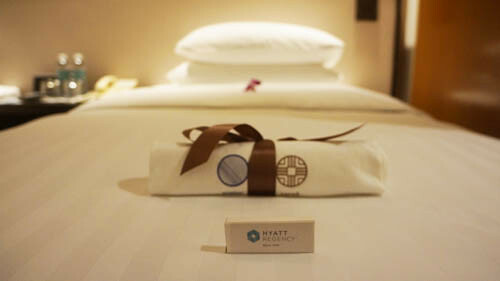 For more information or to make a booking, go to huahin.regency.hyatt.com.